David Icke's Official Forums > Main Forums > How many different names can BBC stand for? 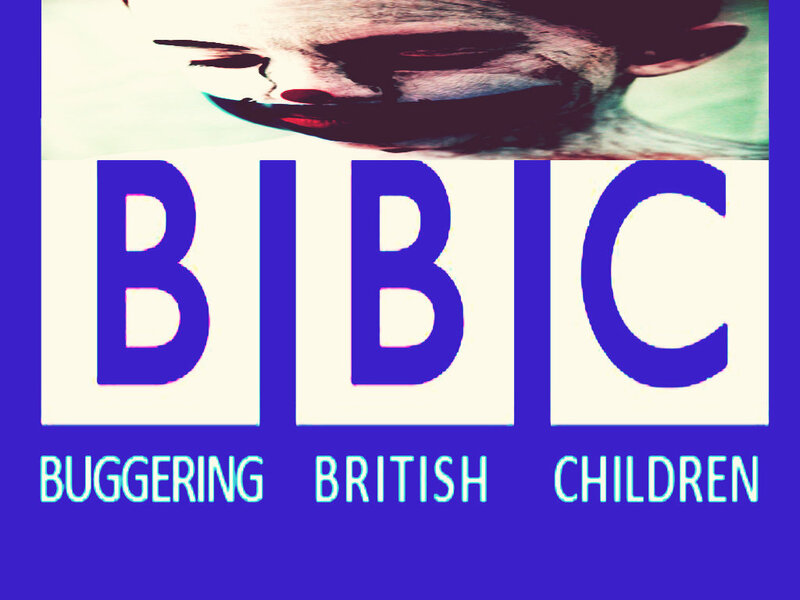 jesuitsdidit View Full Version : How many different names can BBC stand for? can u think of any others? British Broadcasting corporation? Just kidding Biased bunch colective.